The likes of Facebook and Amazon are desperately playing catch-up in the policy-shaping game. AT&T, Comcast and other internet providers have spent more than $100 mln lobbying over the last 18 months. It may give them an edge in the nasty battles over net neutrality and privacy. 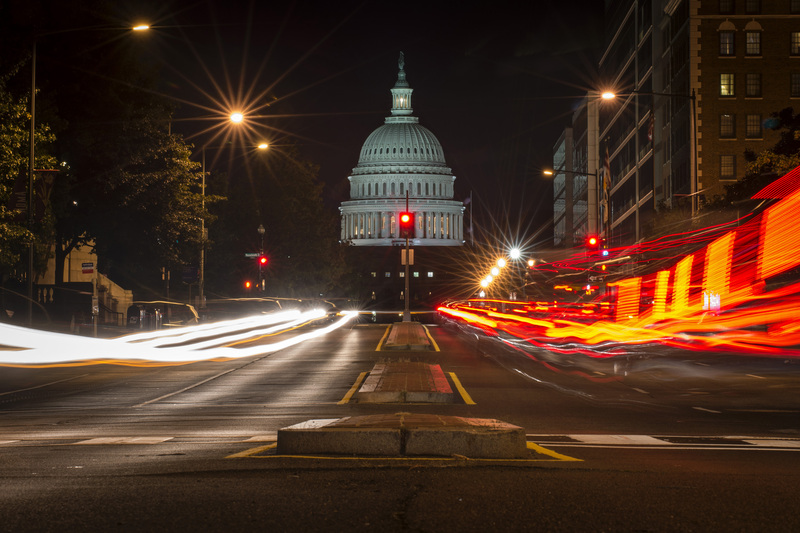 A red traffic light stands in front of the U.S. Capitol building in Washington September 30, 2013. The Energy and Commerce Committee of the U.S. House of Representatives has asked the chief executives of companies including AT&T and Alphabet unit Google to testify on Sept. 7 about a new net neutrality proposal that would replace existing policy. The legislation would scrap Federal Communications Commission rules adopted in 2015 by the Obama administration that require internet service providers to treat all online traffic equally. In May, the agency proposed rolling back the measures. Separately, Republican Representative Marsha Blackburn is pushing a bill that would apply privacy restrictions to both broadband operators and online companies. It would require them to get a user's permission before sharing sensitive data with advertisers. The measure would be enforced by the Federal Trade Commission.